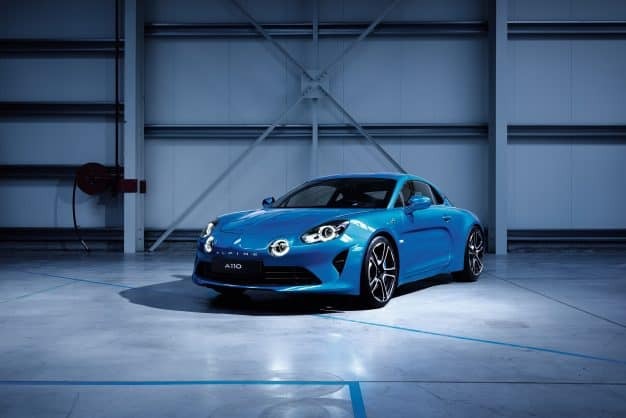 Alpine, Renault’s subsidiary that manufactured sports vehicles under the Alpine name until the 70s and as Renaults into the mid-90s has been working on a comeback. 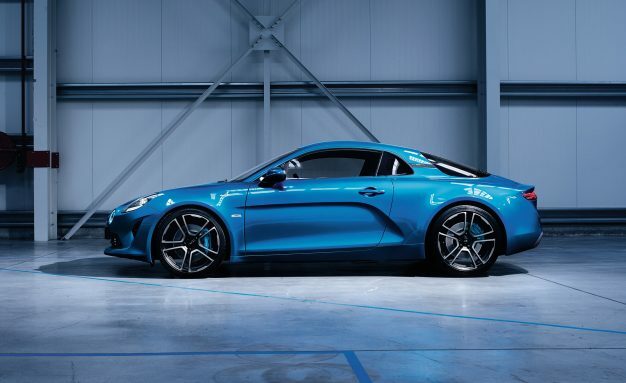 A couple of years back, we saw a concept and now we get to witness the real thing; the mid-engined Alpine A110 sports car. The A110 revives the name of Alpine’s most famed design, a rear-engined sports car developed from the early 60s to mid-1970s which attained a substantial infamy for its achievement in rally racing, especially for the victory in the 1973 World Rally Championship. The French company is not giving a lot of details, only stating that the architecture of A110 sports car is of aluminum. 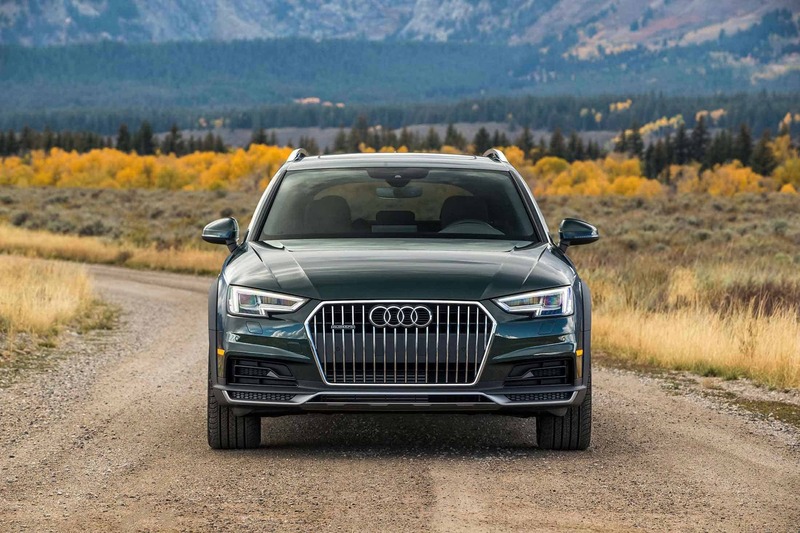 We should have more insights when the car makes its first appearance this coming week at the Geneva International Motor Show. The car is expected to be powered by a turbocharged 1.6-liter four cylinder, a derivative of the engine used in Nissan’s Juke NISMO, Renault’s partner. It has between 250 and 300 horsepower and will have a 7-speed dual clutch automatic transmission. Despite the fact that the French carmaker hasn’t sold vehicles in the US since the time of the Renault Medallion back in the late 80s, there is a likelihood that the A110 could find its way in the US market, maybe sold by Infiniti dealers as one of the cheap sports cars. If that’s the case, it will rival with the Alfa Romeo 4C and the Porsche 718 Cayman, even making the Alfa Romeo 4C appear like a mainstream option by comparison.